Woven wire mesh and wire cloth is a woven mesh wire cloth, or a Wire Cloth Woven Mesh, Woven Wire Mesh Cloth, it is woven by pre-crimped wire, mostly used in the quarry and mining. We mainly export to Arabia, Russia, America, Japan, Qatar, and Africa etc. Material: Carbon steel(iron wire, high carbon steel wire), manganese steel(30Mn, 65Mn), stainless steel(304, 316, 304L, 316L). Panel type: flat panel, Panel with hook, Panel with plate hook, in roll. 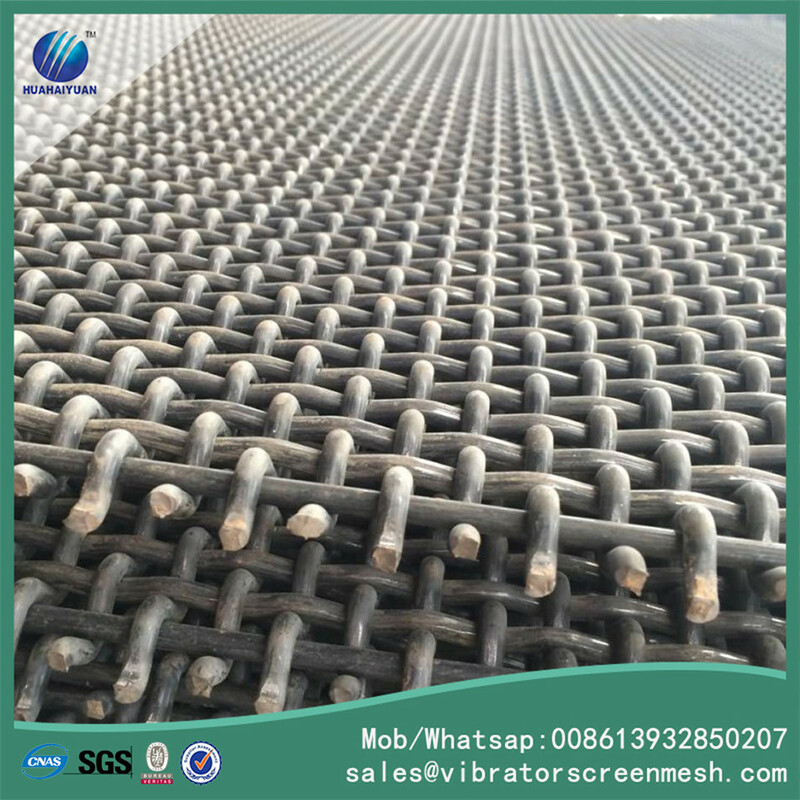 There are three type of stone Crusher Screen Mesh according to the hole sizes and wire diameter compare. light type, middle type and heavy type. PS: Other hole size and wire diameter to match, clients can require. 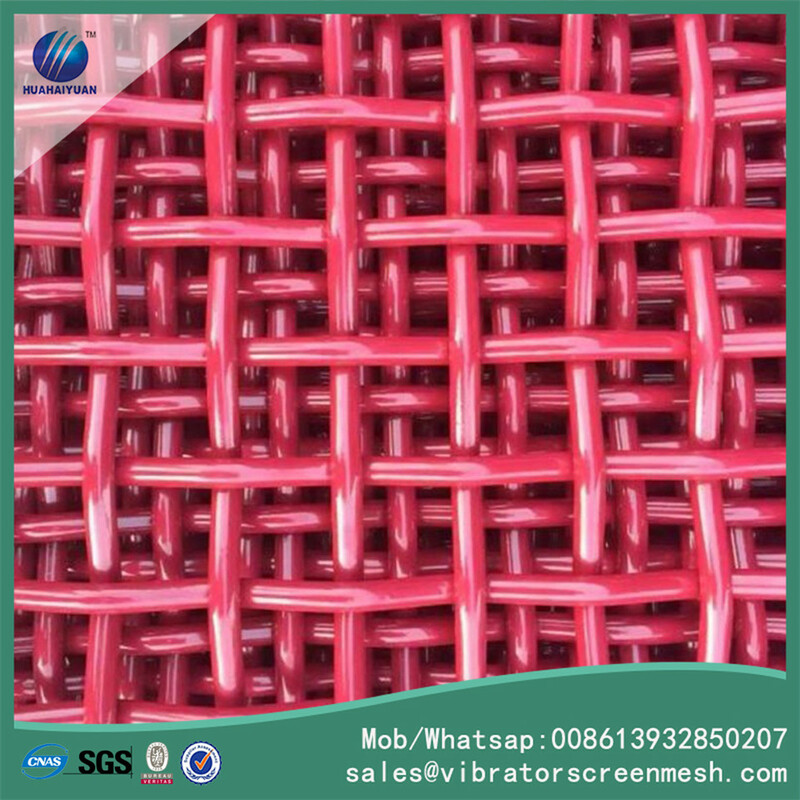 Looking for ideal Woven Mesh Wire Cloth Manufacturer & supplier ? We have a wide selection at great prices to help you get creative. 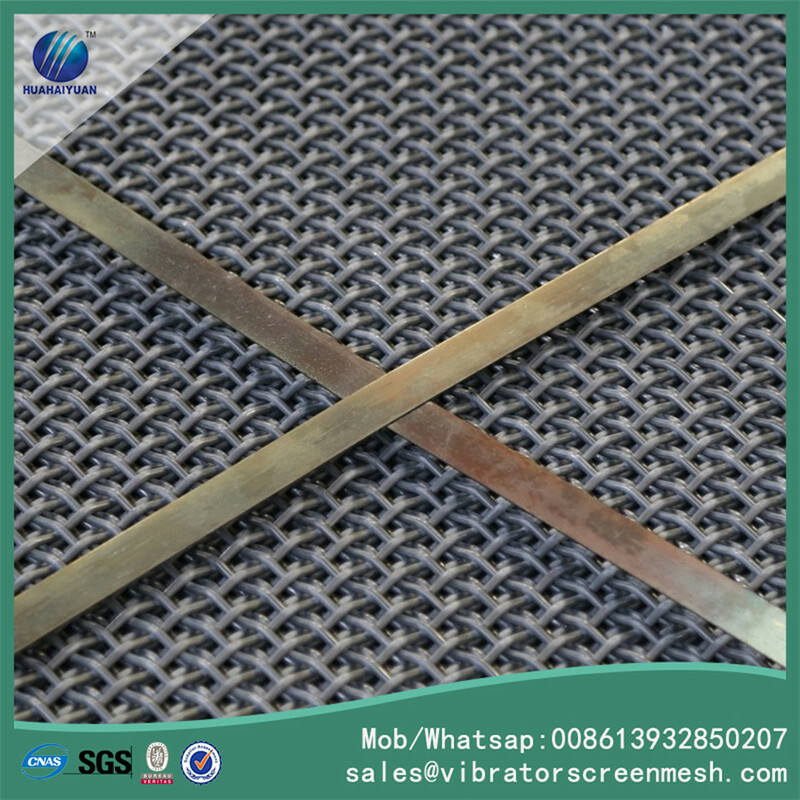 All the Wire Cloth Woven Mesh are quality guaranteed. We are China Origin Factory of Woven Wire Mesh Cloth. If you have any question, please feel free to contact us.